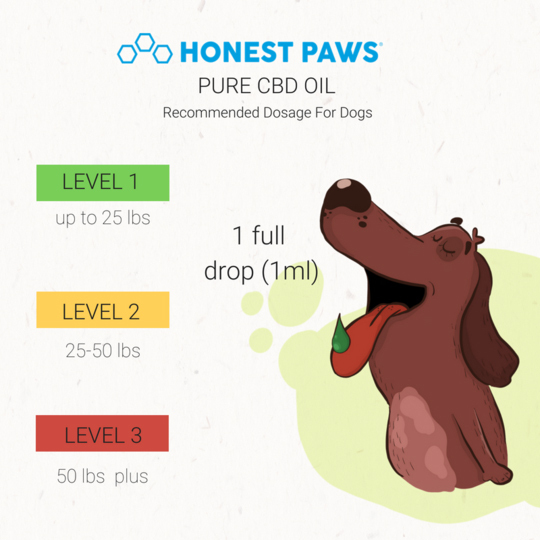 I have tested multiple CBD oil brands on our dogs, and there are a few companies we really like. The truth is, there are several brands which offer great products, and I try to highlight them in a fair manner, and non biased way on my website. Not only do Honest Paws' products provide excellent results, their oils are by far the easiest to use. Consider downloading and reading my full in-depth PDF on all the benefits of CBD. Find more details on the specific benefits and find references to real studies. Click here to open the PDF in a new window or tab.